On August 20, the General Directorate of Environmental Impact and Risk (DGIRA) of the Ministry of Environment and Natural Resources (SEMARNAT) denied the authorization to build the Santo Domingo hydroelectric dam on the Santo Domingo and Lacantún rivers in the municipality of Maravilla Tenejapa, Chiapas. The project was intended to be developed in the municipality of Maravilla Tenejapa, in the region of the Lacandon Jungle, but the permit was denied because, according to the DGIRA, “it contradicts the stipulations of various legal systems, among which are the National Water Reserve Decrees, signed by President Enrique Peña Nieto on June 6, 2018, the Ecological Ordinance Program of the State of Chiapas and the Management Program of the Lagunas de Montebello National Park. In addition, the project is notoriously unviable from the technical and environmental point of view “. 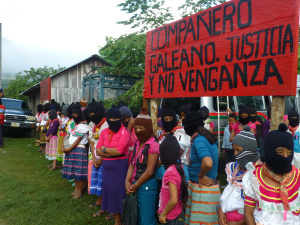 On Saturday 2 May in the Oventik caracol in the Chiapas highlands, the Zapatista Army of National Liberation (EZLN) rendered homage to the philosopher Luis Villoro Toranzo, who died on 5 March 2014, and to José Luis Solís López, the teacher “Galeano,” who was murdered on 2 May 2014 by members of the CIOAC-Historical. 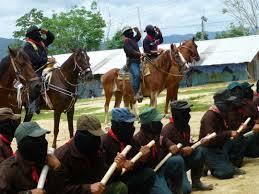 Present at the event were relatives and close friends of Don Luis, including the intellectual Adolfo Gilly, his comrade Fernanda Navarro, his son Juan Villoro, and members of the Zapatista General Command, including Comandante Guillermo, who presided over the ceremony, as well Comandante David, who read a message from Pablo González Casanova, and the Subcomandantes Insurgentes Moisés and Galeano. Those who spoke stressed the academic accomplishments of Luis Villoro and his relationship with the Zapatista movement, and they shared memories of him, including living anecdotes. 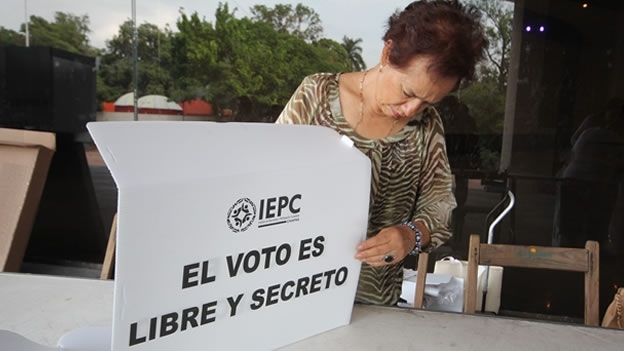 It should be stressed that Sup Galeano in his comments revealed that Don Luis, having uttered the words “I wish to become a Zapatista,” requested to join the movement. He was assigned armed work. The ashes of the fallen thinker were distributed under a tree in Caracol II in Oventik, thus expressing the philosopher’s profound connection to the movement. 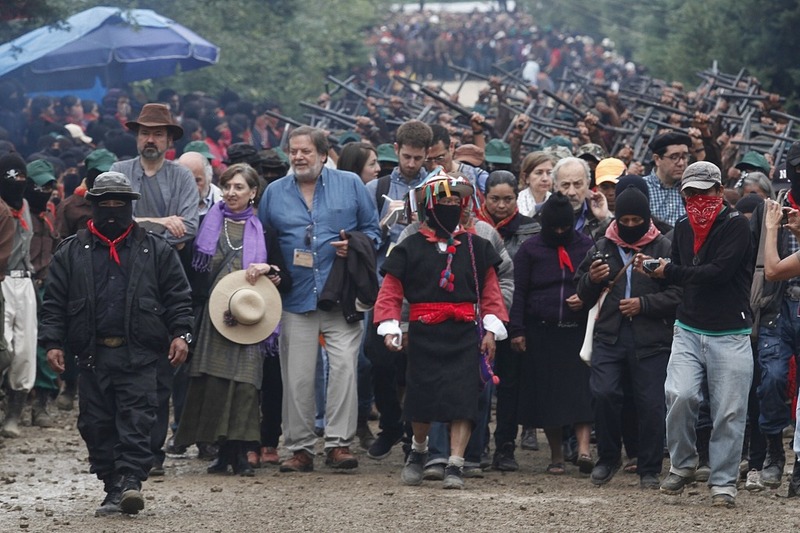 In a parallel sense, relatives and friends of the Zapatista teacher Galeano also attended, including his comrade Luz, his daughter Lizbeth, his son Mariano, and comrades Selena and Manolo, from Nueva Victoria, where Galeano had lived. Subcomandante Insurgente Galeano read some notes rom the personal diary kept by José Luis Solís López in which he relates how he and his family joined the Zapatista movement, participated in the guerrilla struggle, and speaks of his personal relationships with commanders such as Subcomandante Insurgente Pedro, who died during the takeover of Las Margaritas on 1 January 1994. Sup Galeano, who changed his name from Subcomandante Marcos to give life once again to the murdered comrade Galeano, revealed that the nom de guerre was in fact not inspired by the radical journalist Eduardo Galeano, as some media had claimed, but rather had to do with the historical struggle of the guerrilla fighter Hermenegildo Galeana, who was associated with José María Morelos during the Independence War of Mexico. The homage, which emphasized the continuing struggle of keeping alive the efforts of murdered comrades, closed with the words of Sup Moisés, calling on those in attendance to organize themselves to construct alternatives to the capitalist system. “Today we have suffered 30 days of displacement, illness, and having to live under trees covered by a piece of plastic, in inhuman conditions. These have been 30 difficult days in which we have demanded the government’s response, but it has not done anything. 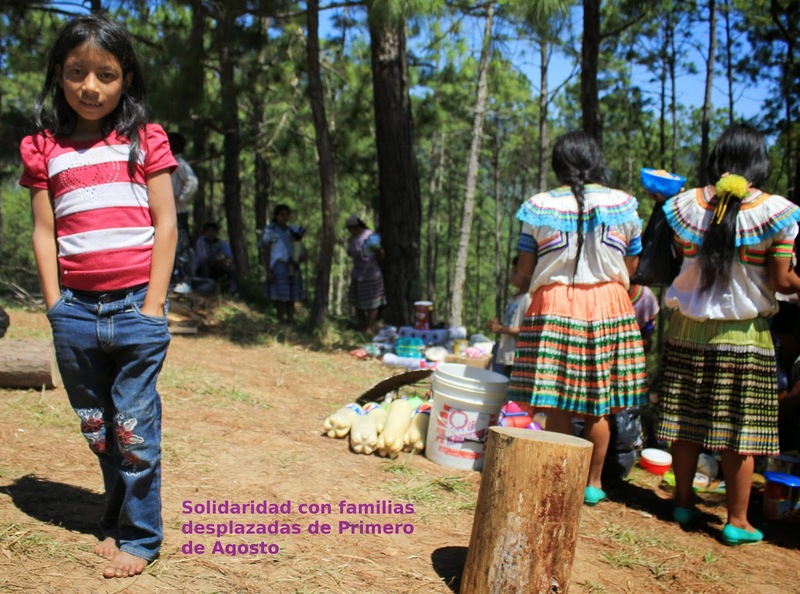 We have suffered threats and pain,” said the 57 people who have been displaced for a month in the border jungle region in Chiapas. For this reason, the CDHFBC requested the following: the adoption of measures that guarantee the human rights of the displaced, the investigation and punishment of those responsible for their displacement and the damages committed against the goods of the residents of the Primero de Agosto community, as well as a comprehensive treatment of the victims, in accordance with the laws governing internal displacement, humanitarian aid, and compensation for damages, violated rights, and the return of the displaced families under secure conditions.